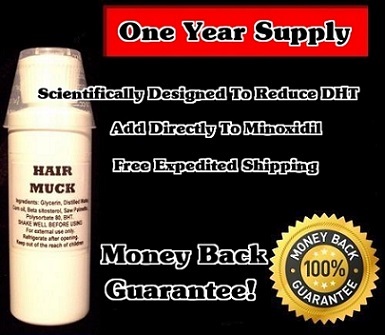 Minomuck - An alternative to Scalp Med. Unfortunately it is impossible to locate a small supply of pure beta sitosterol powder to make it by yourself. You can purchase capsules however these contain magnesium stearate as a filler. I fear that this filler could very well render the minoxidil inert and completely ineffective. The only way you could make it yourself is if you first purchased a very large supply of pure beta sitosterol from a manufacturer. Furthermore making the liquid saw palmetto/ beta sitosterol is not as simple as the other formulas. To make a years supply on your own would cost more than if you just purchase the ready made liquid and simply add it to your bottles of minoxidil. Some advocate the taking of either saw palmetto or beta sitosterol orally to help with hair loss. I don't support this idea. 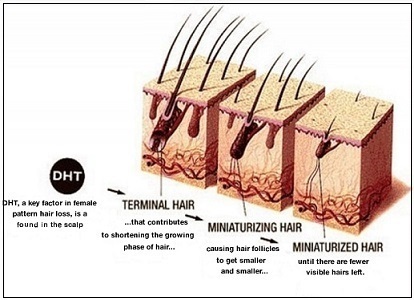 Those substances can have side effects similar to the side effects of the prescription drug Propecia. Using them topically is much more effective without that problem. This formula contains what I feel are the active ingredients in the popular infomercial product known as Scalp Med. Scalp Med contains other ingredients besides saw palmetto and beta sitosterol. I personally doubt these other compounds could have much benefit applied topically. I actually think Scalp Med is a good product. I just think it's expensive. Minomuck will cost a great deal less.